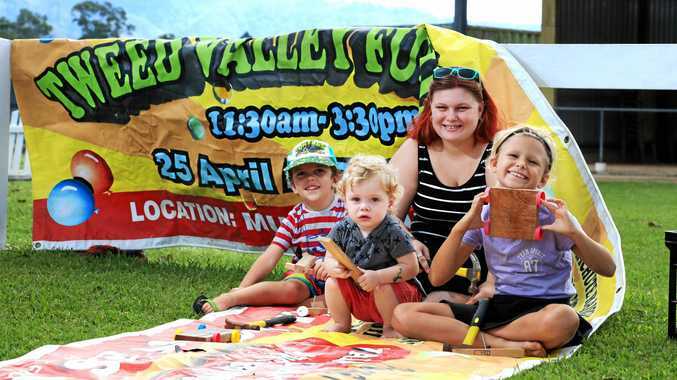 It's believed the single payments would be aimed at luring those who won't directly benefit from the Coalition's $144 billion personal income tax cuts being phased in over the next six years. 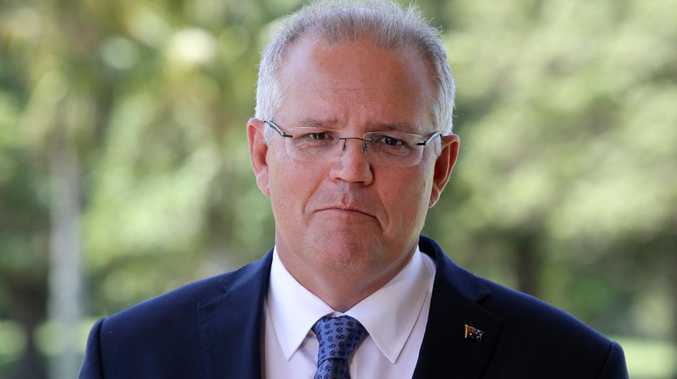 The one-off payments handed out before June 30 wouldn't hinder the government's pledge to return the budget to surplus in 2019-20, the AFR says. 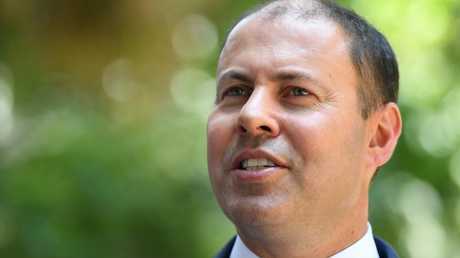 Treasurer Josh Frydenberg has not ruled out the measure, responding to an inquiry about the idea by simply saying the budget will continue the federal government's economic plan. 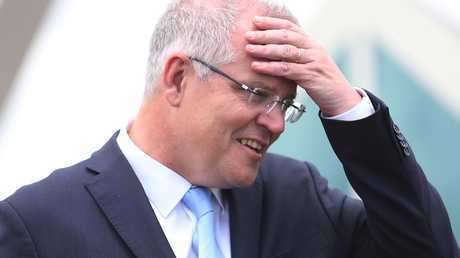 "The government will hand down the budget on 2 April 2019 building on our successful economic plan, which has already delivered over 1.2 million new jobs, lower taxes, record spending on health and education, and a budget on track for surplus - all without increasing taxes," he told AAP in a statement.